2. Maintain a Body Mass Index (BMI) < 30. 4. Eat 5 servings of fruits or vegetables daily. Click on a blue button below to see a short segment of the presentation. 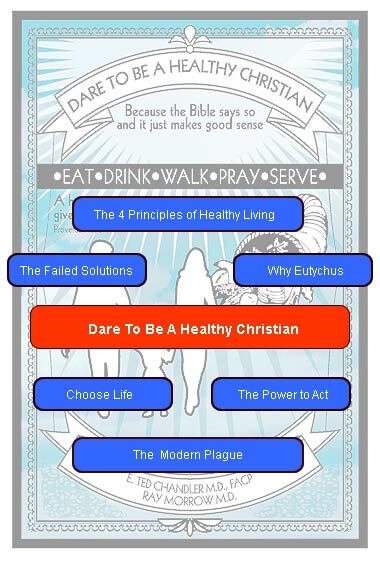 Click on the big orange button to learn more about Dare To Be A Healthy Christian and watch the full presentation.